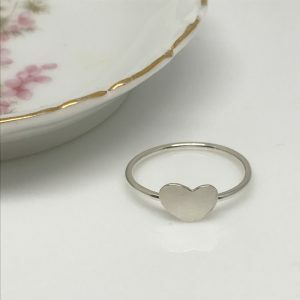 Sweet hearts for your sweetheart, or to treat yourself…petite gold heart ring. Not into "statement"jewelry? 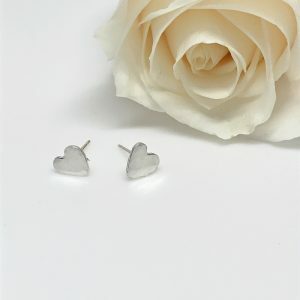 These heart rings are perfectly petite and "girly". Pretty little hearts for yourself or that sweet little girl in your life. 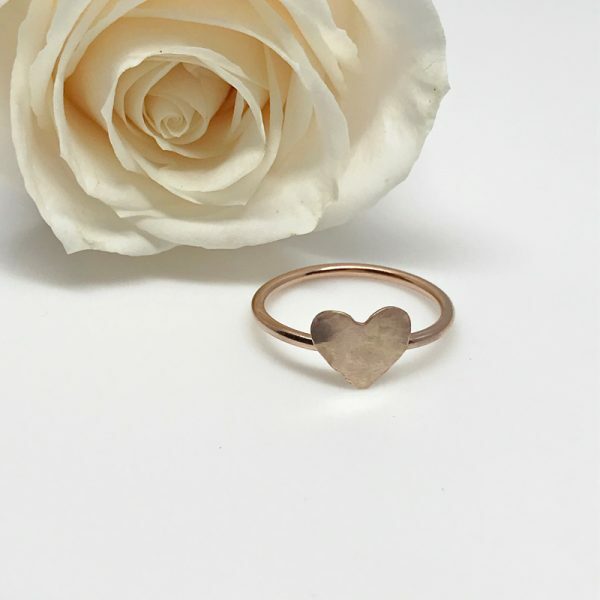 Dainty rose gold heart ring. Bring out your “girlie” side with this petite little rose gold heart that sits on top of a thin rose gold ring band. Both the heart and ring band are hand forged from rose gold filled metal. So very pretty and feminine. 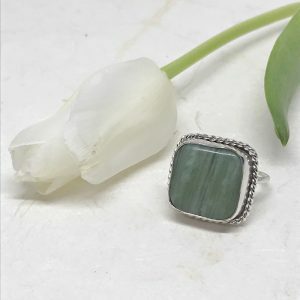 Not only can you wear them alone but you can also stack them with other style rings. 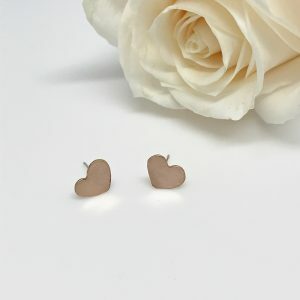 Moreover, you can pair them beautifully with the heart earrings or bracelet. **Please specify size requirements in the comment section when ordering. If a different size is needed, it’ll have to be a special order and will take longer to ship.